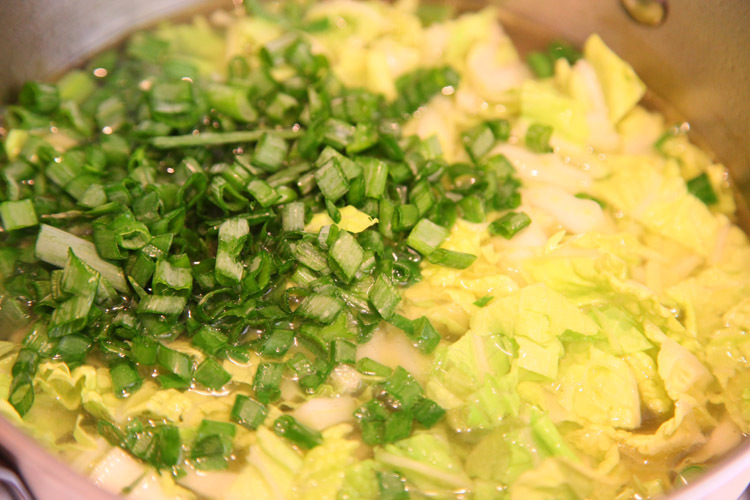 Light and low-calorie soup. 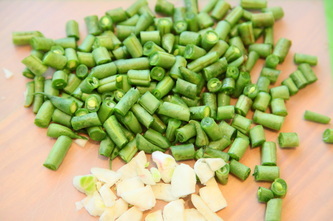 Easy and quick to prepare. 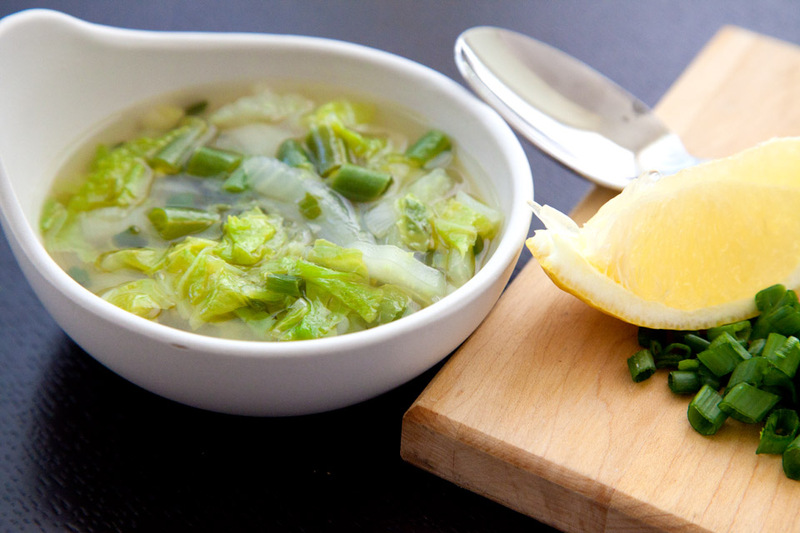 When you are too busy to even think about kitchen and cooking, but still want to eat something healthy, the Savoy cabbage is your partner. It does not require a lot of time to prepare. 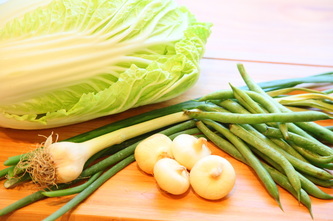 It is a really wonderful vegetable that contains vitamin C and Vitamin K and other vitamins and minerals. No, I am not going to bore you, and I am not giving you a whole list of vitamins and minerals the Savoy cabbage contain. I am just trying to convince you to prepare and eat this Savory green soup. 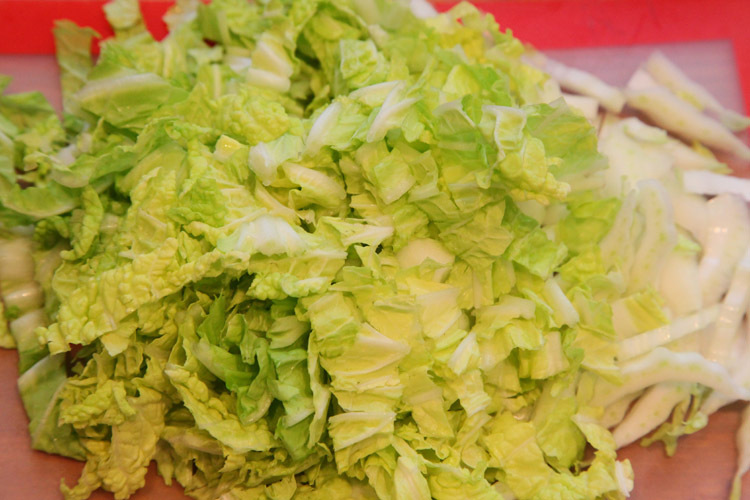 And, yes, by the way, the savory cabbage lacks the sulfur -like odor. 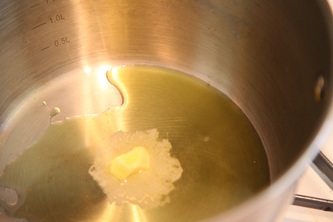 Heat olive oil in a soup pot over a medium heat. Add onion and sauté for about 5 minutes. 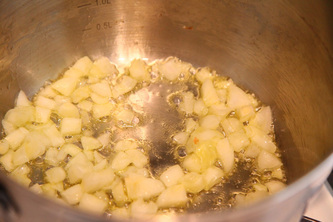 Add garlic and continue to sauté, stirring, for another 1-2 minutes. 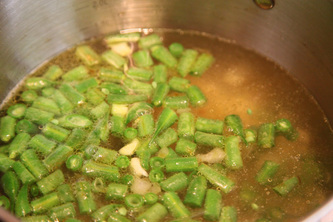 Add stock and green beans, bring soup to a boil and simmer for 7 minutes. 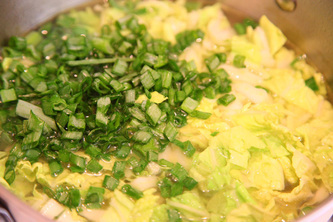 Add cabbage and green onion, black pepper and salt and cook for at least 3-4 minutes. Garnish with green onion. 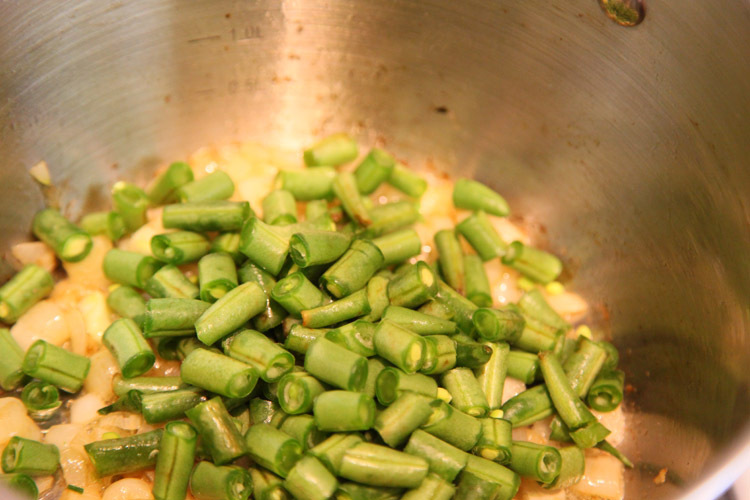 Optional squeeze of lemon to taste.